People with disabilities can have trouble getting into the rhythm of games. That's why we created Panther Dice. 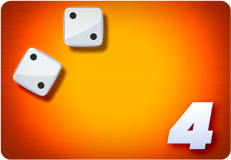 Now everyone can roll dice by tapping on a screen. But our Universal Design adds more. Lock the screen for a few seconds after a roll, to prevent accidental hits, or avoid "stimming" by people with autism. Add a moving target, to develop motor skills. And speak totals. The game just got more interesting! 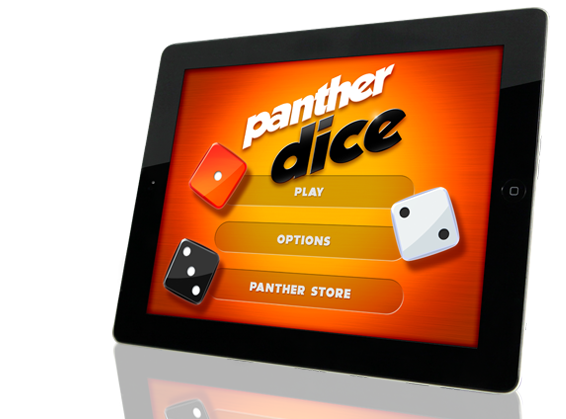 You can play Panther Dice with typical settings. But we also offer a setting that will show you the total rolled. And another one that will speak the total. That means supports for people who are learning math, and those who can’t yet do math. And spoken totals provide alternate output for individuals with visual challenges. Cool. We’ve added a game within a game. 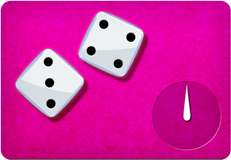 Instead of just tapping to roll dice, you can add a target. 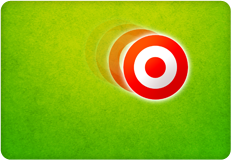 The target can be centered, appear at random places, or even move around the screen. It’s a great way to support the development of motor coordination. And, you know what else. It’s just kinda fun! Individuals with autism often have difficulty “stimming”, continually tapping on surfaces. That part of life can get in the way of focus. So we’ve created a timer in the app that can lock the screen for anywhere from 2 to 10 seconds after rolls. That means focus can stay on the game. 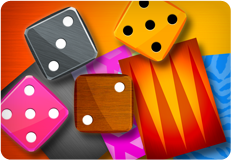 Panther Dice come with great colors and backgrounds, to make the game more motivating. But you can also get more. Everything from peace signs to backgammon surfaces. Universal Design means more than just making things accessible. At Panther, it also means making experience more motivating for everyone.